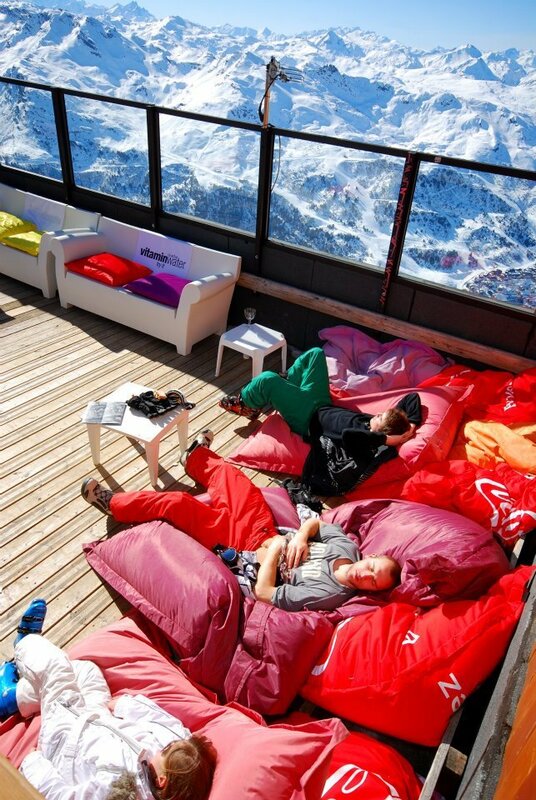 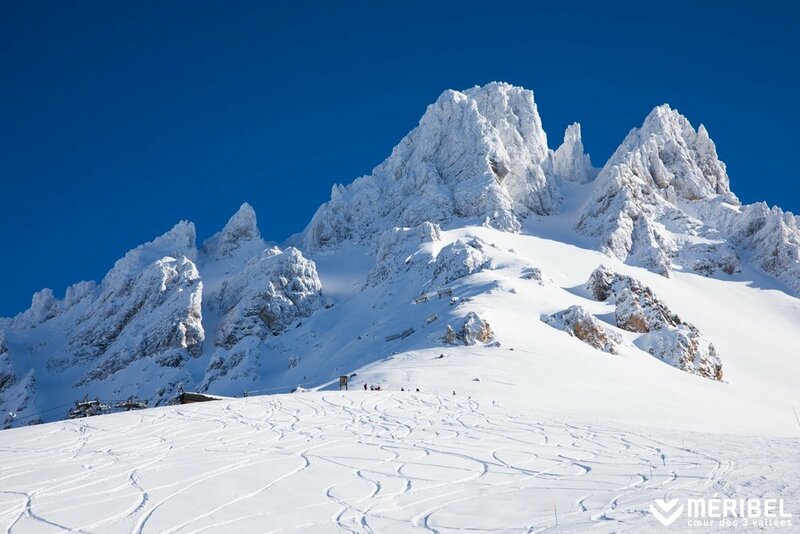 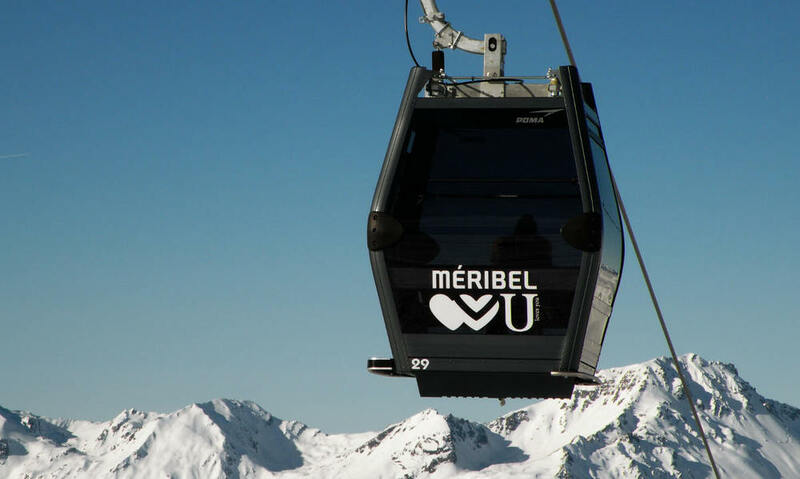 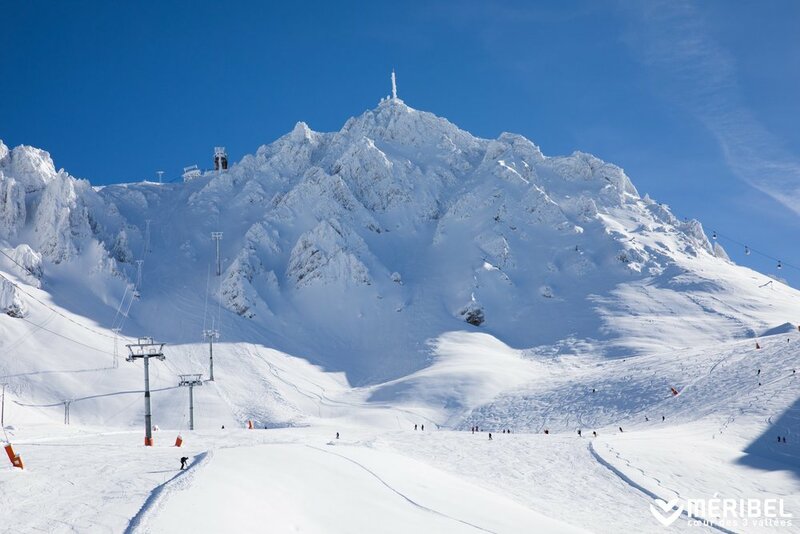 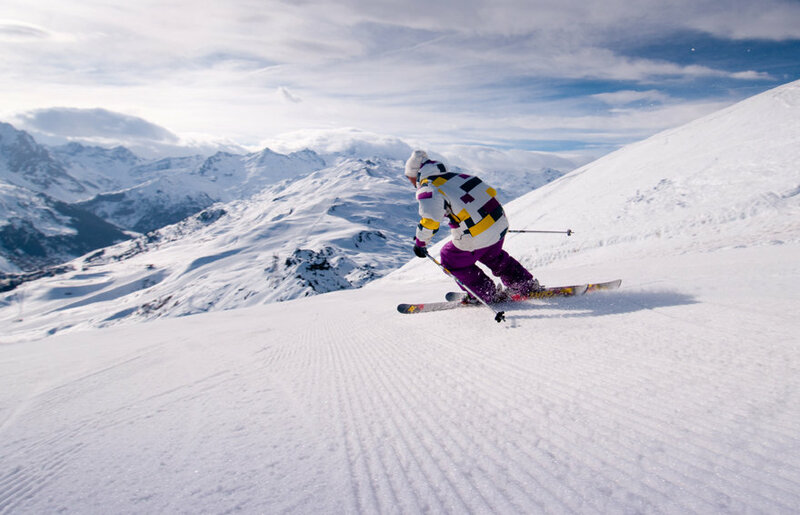 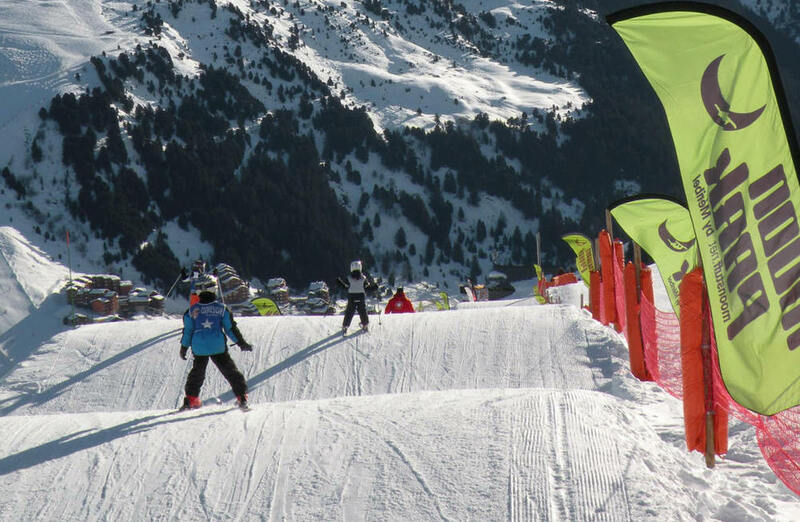 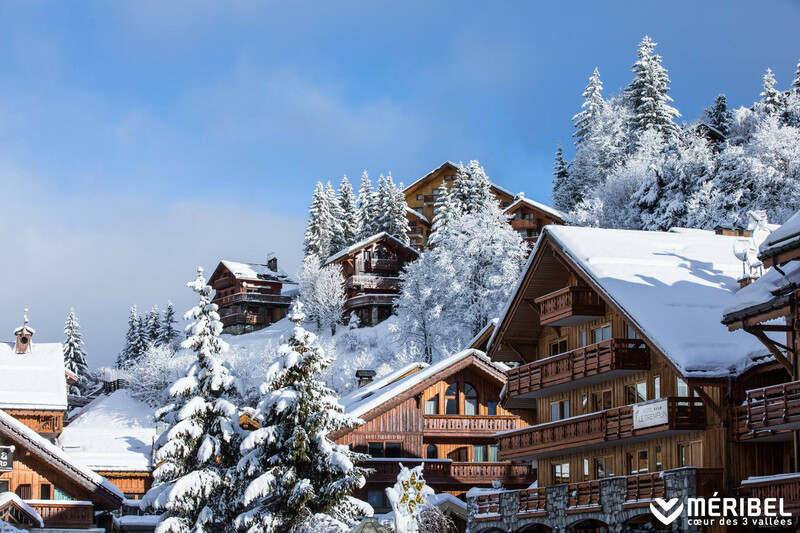 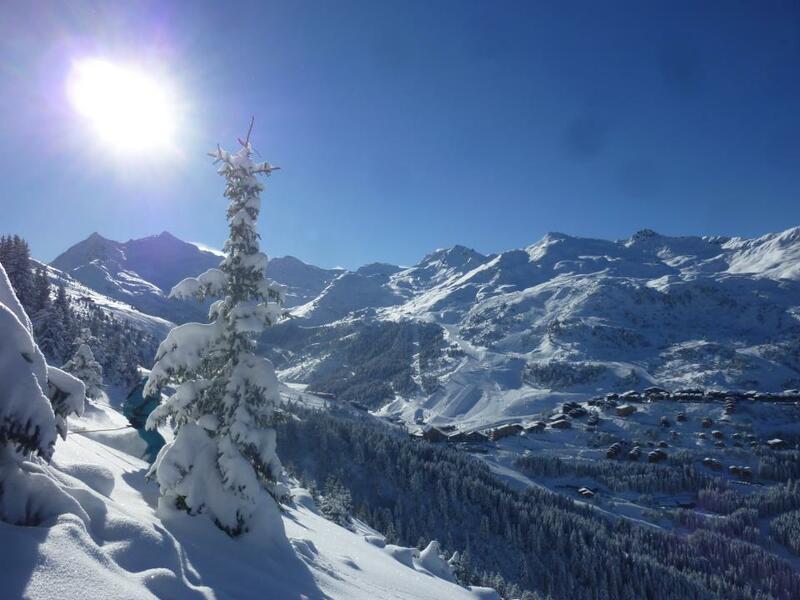 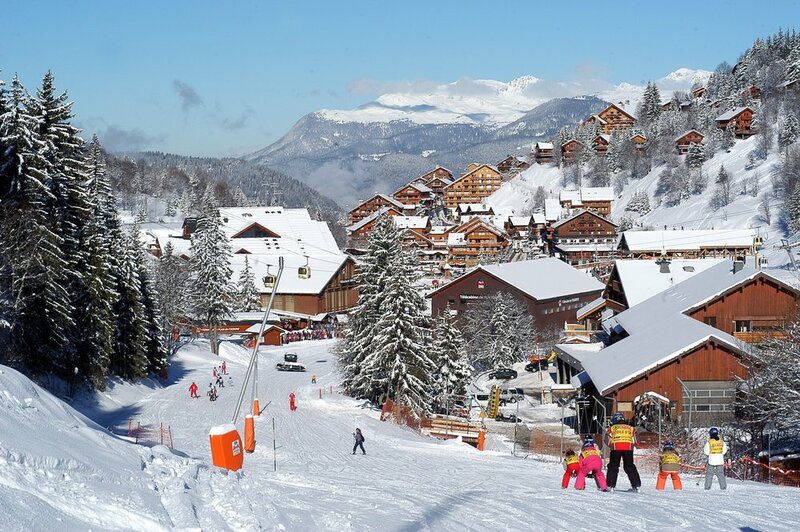 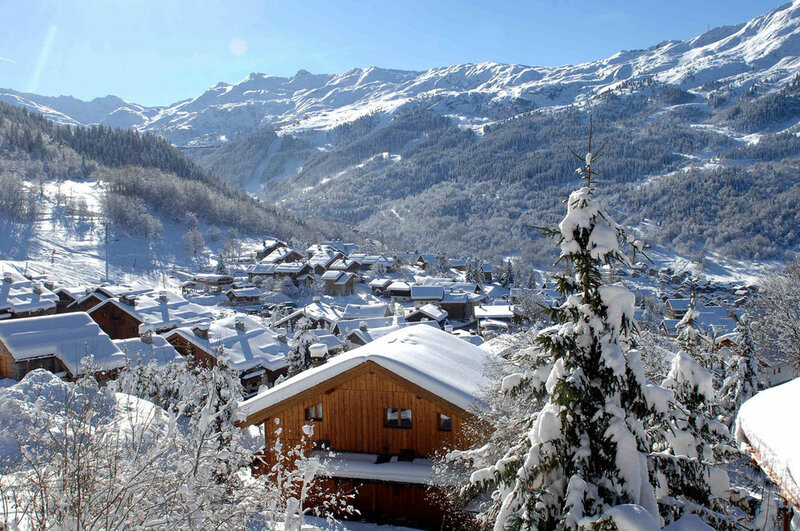 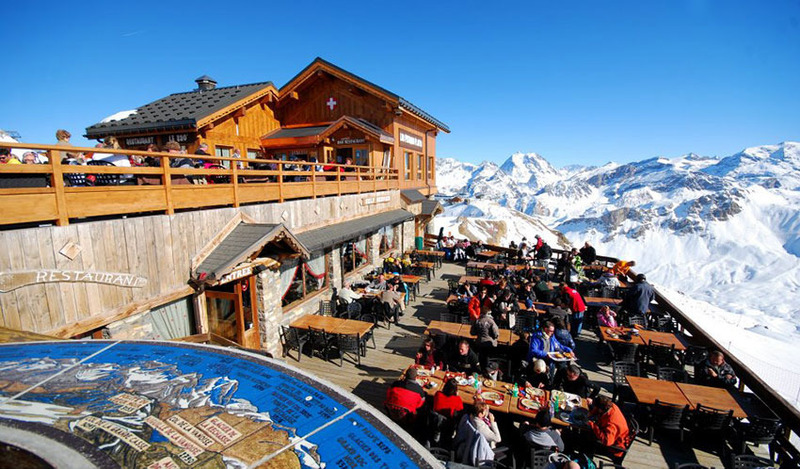 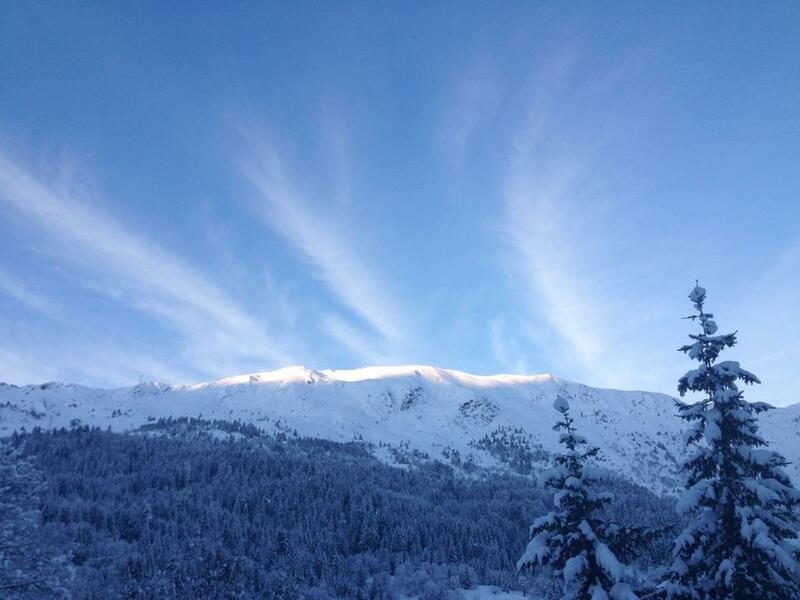 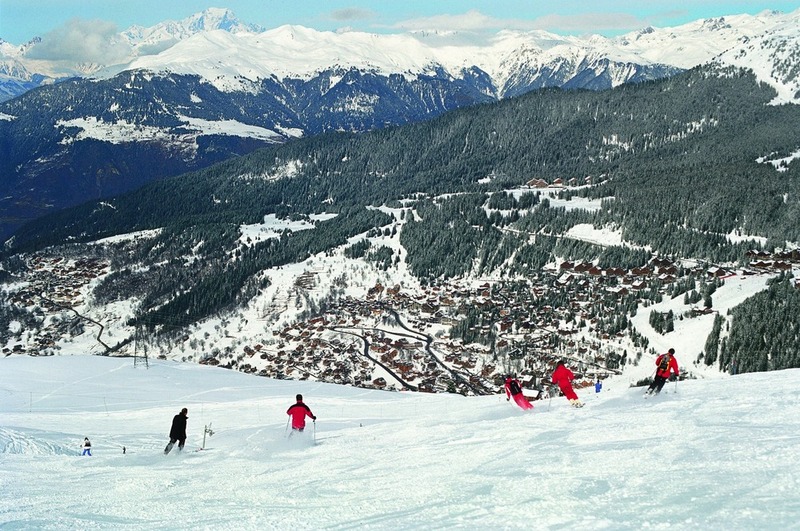 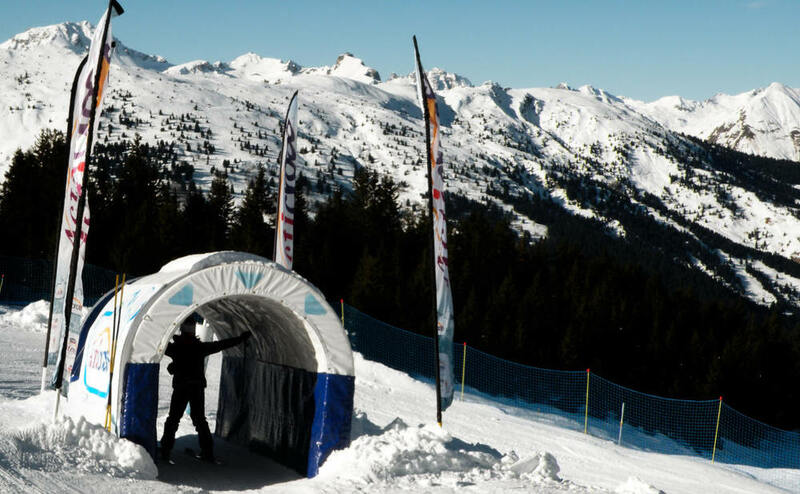 Browse through our collection of photography from Meribel to get acquainted with it before your ski trip or to relive great memories on the slopes at Meribel. 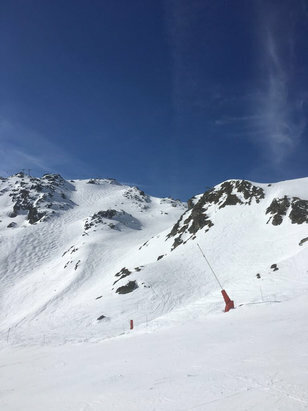 Piste du Doron, Meribel Dec. 6, 2012. 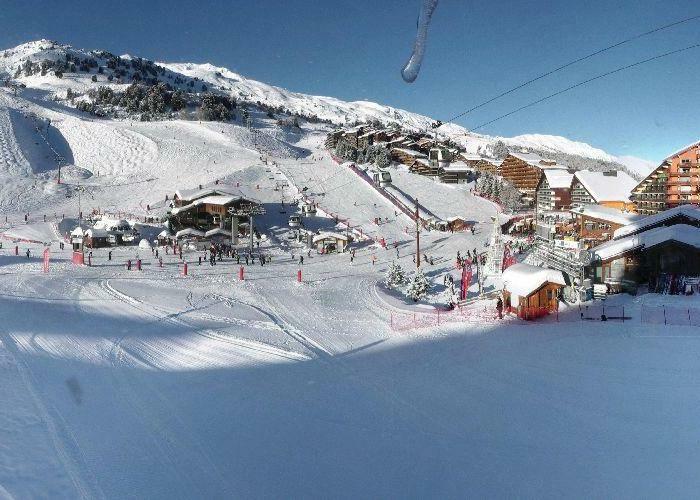 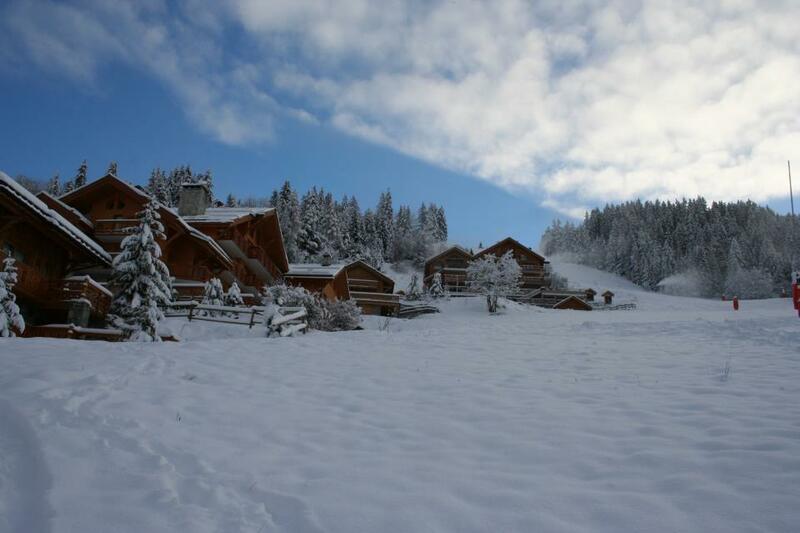 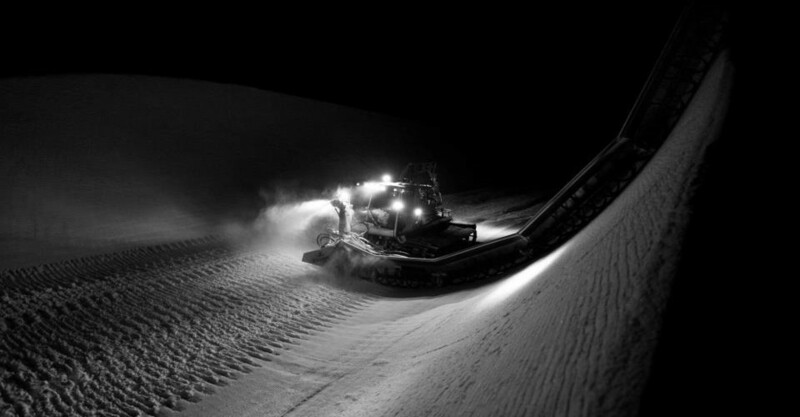 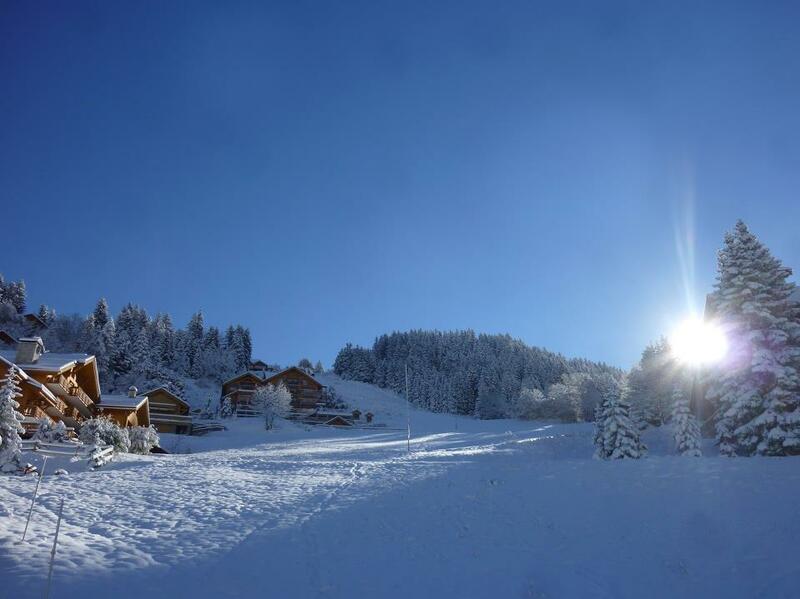 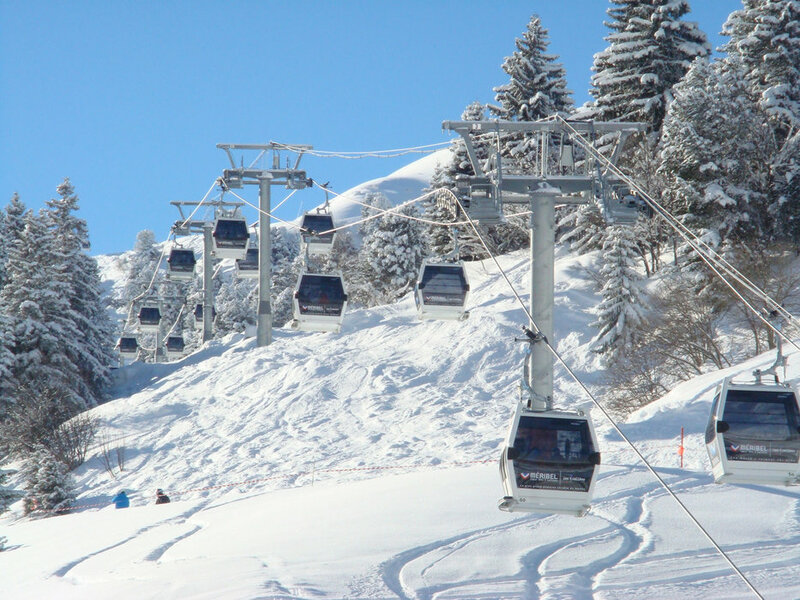 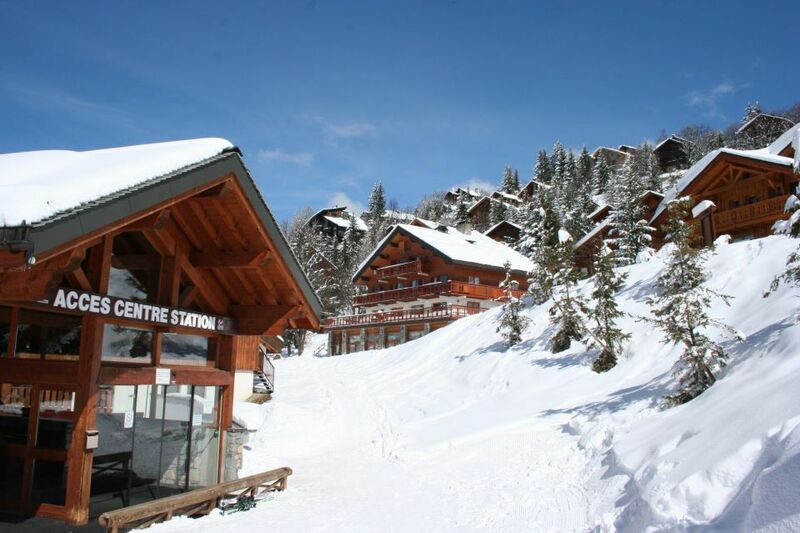 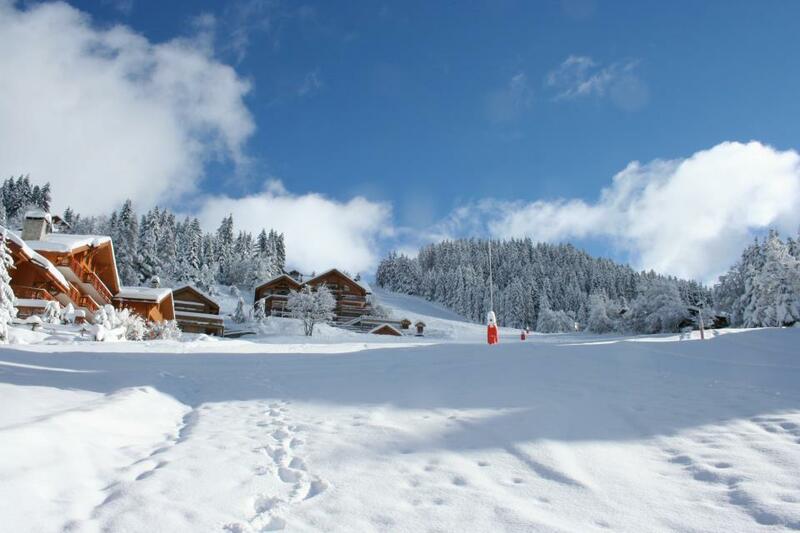 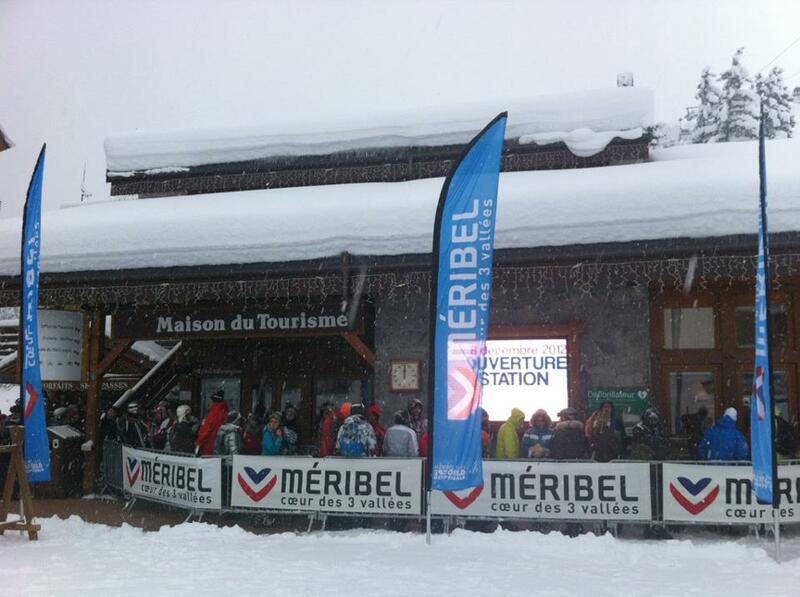 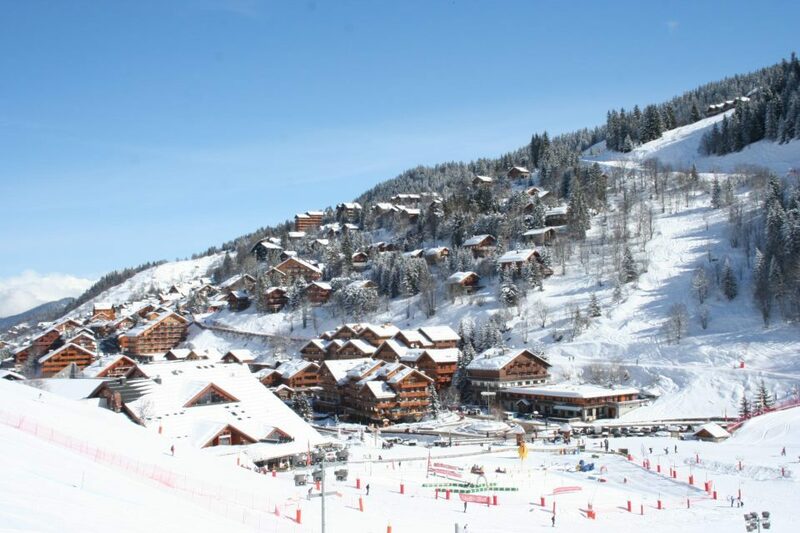 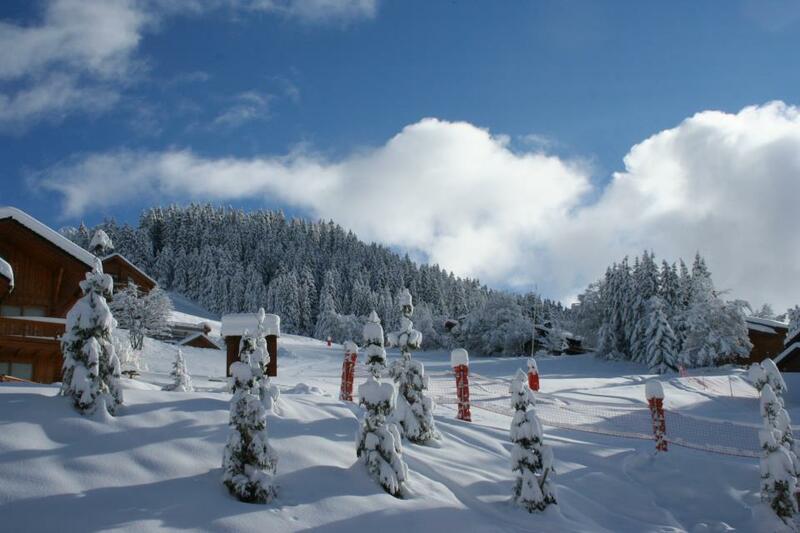 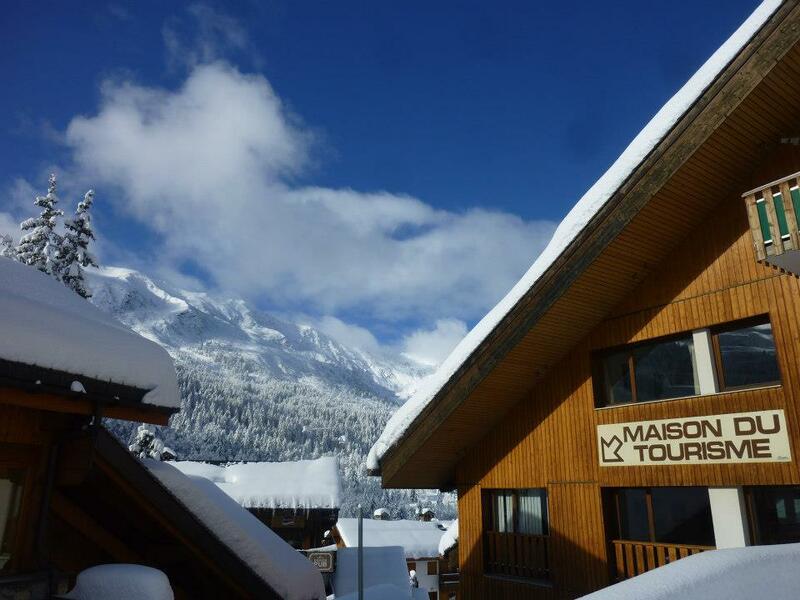 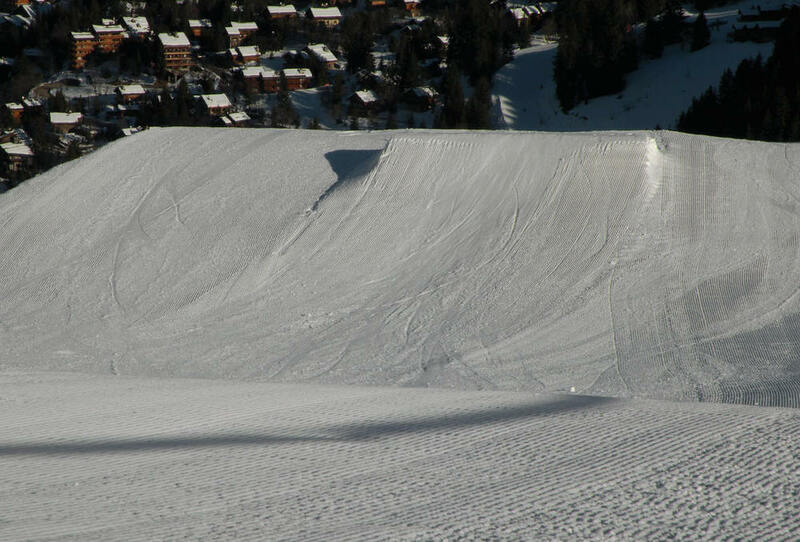 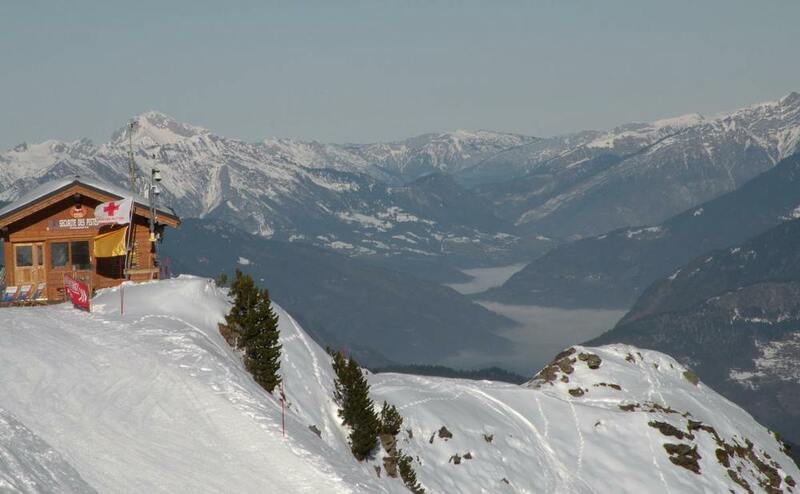 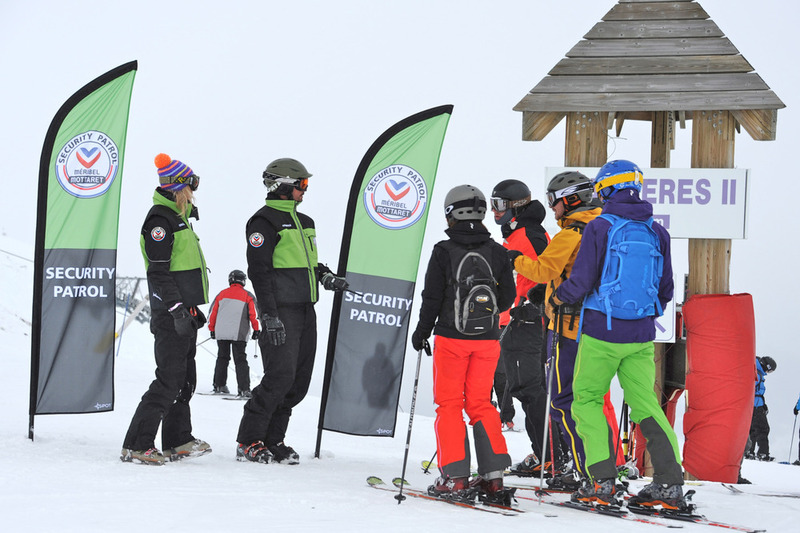 Masion du Tourisme in Meribel - 70cm at 1,450m on Dec. 6. 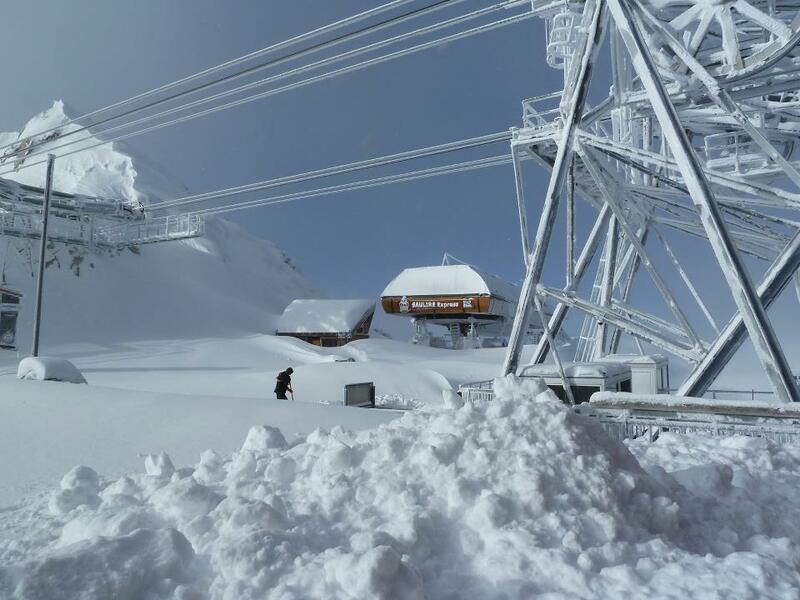 70cm at 1,450m in Meribel. 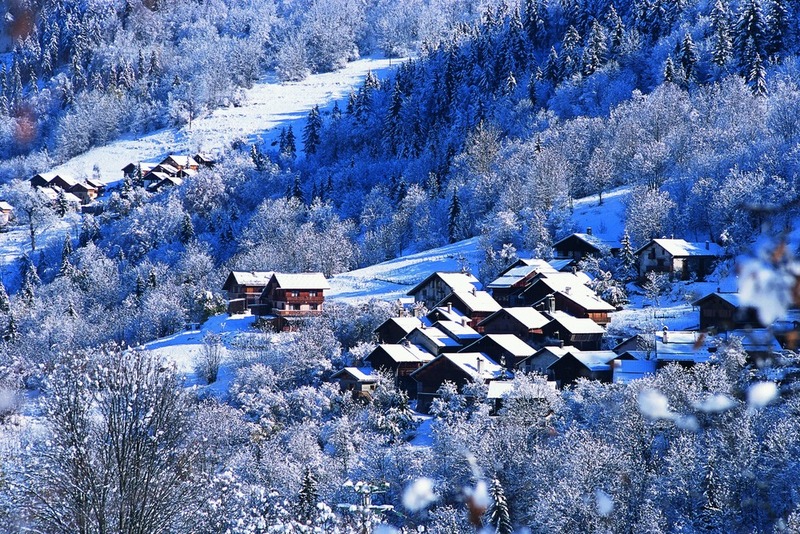 Dec. 6. 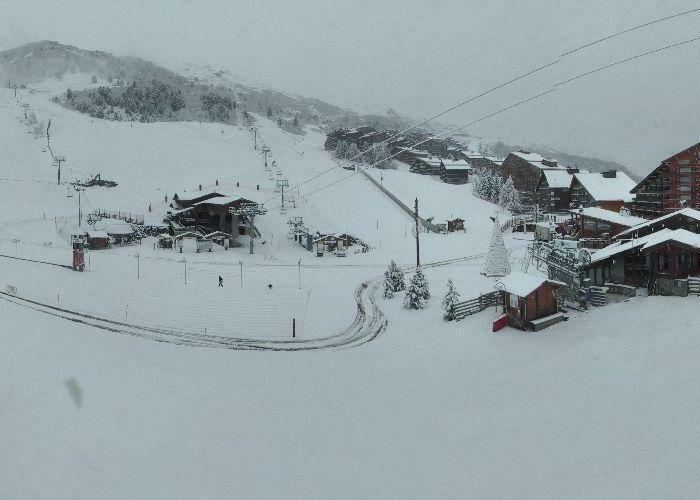 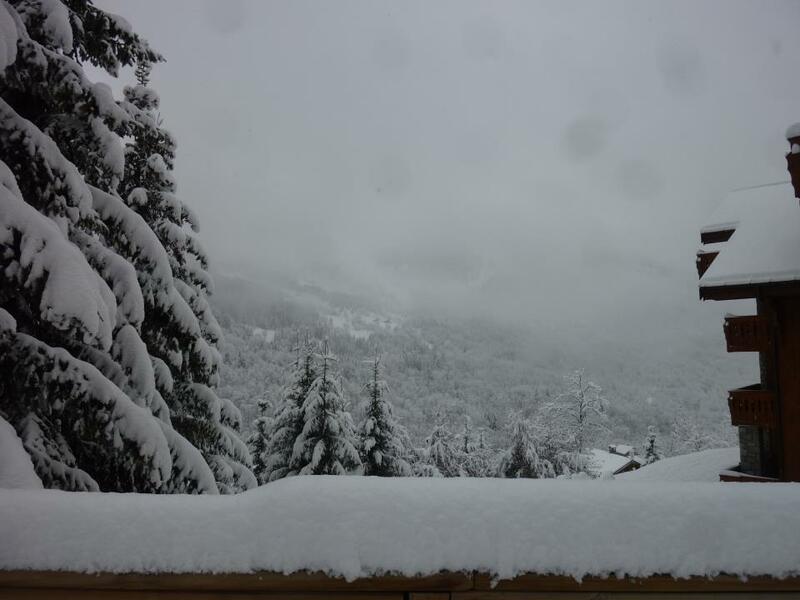 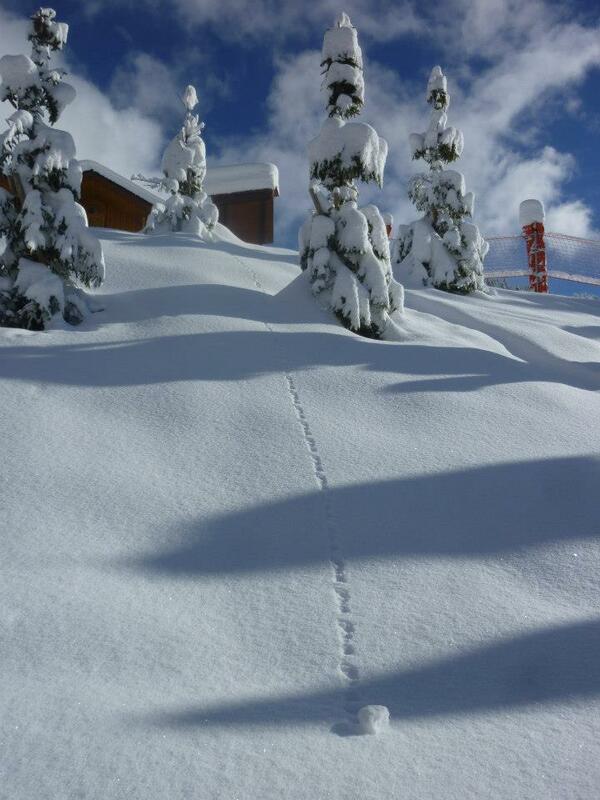 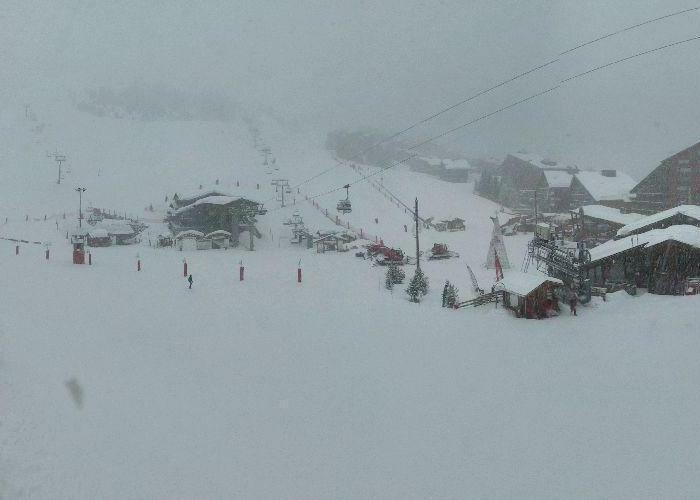 30cm in Meribel Oct. 29th.